Come to our final pumpkin show of 2010! 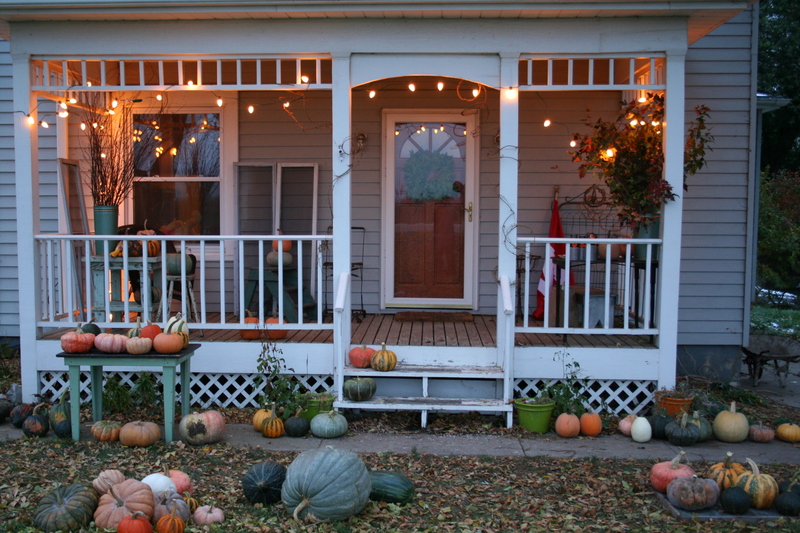 We will have the porch and yard of our 1918 farmhouse filled with pumpkins and gourds of all sizes, corn shocks, and other fall goodies to get you ready for the season from Halloween to Thanksgiving! We will also be featuring “porch pumpkins”–pumpkins that may have an imperfection or two, but would be perfect to decorate your porch or stoop at a perfect price! If you need further directions, please don’t hesitate to e-mail (thenygrens@windstream.net) or call (402.277.5035). ← To Market We Go!